Lauren M. Singer Trakhman is a doctoral candidate in the Department of Human Development and Quantitative Methodology specializing in Educational Psychology in the College of Education at the University of Maryland. Her research interests include the nature, context, and underlying processes of text-based learning. 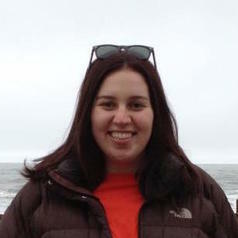 Lauren graduated from the Schreyer Honors College at the Pennsylvania State University in 2013 with degrees in Special Education and Educational Psychology.